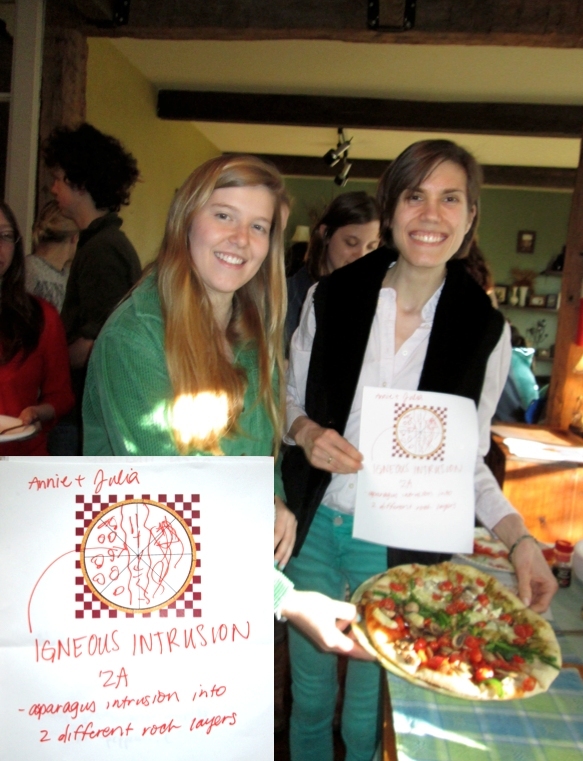 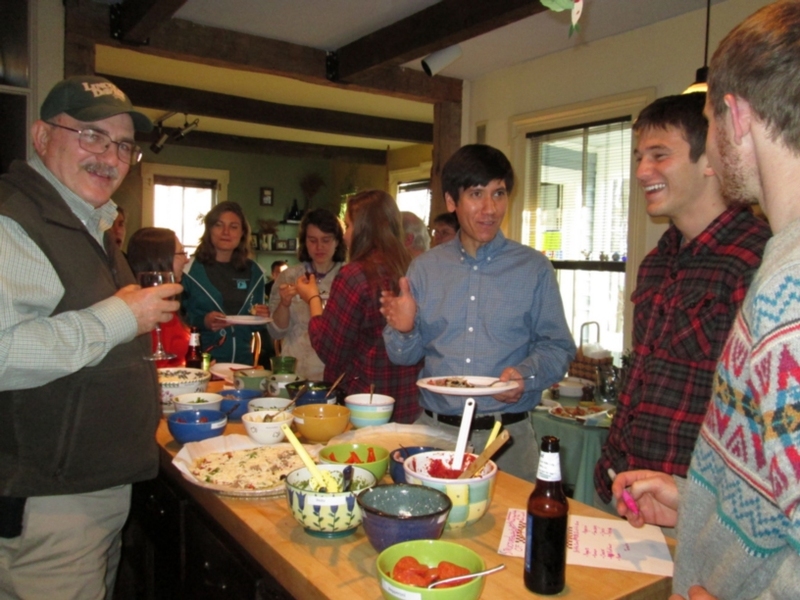 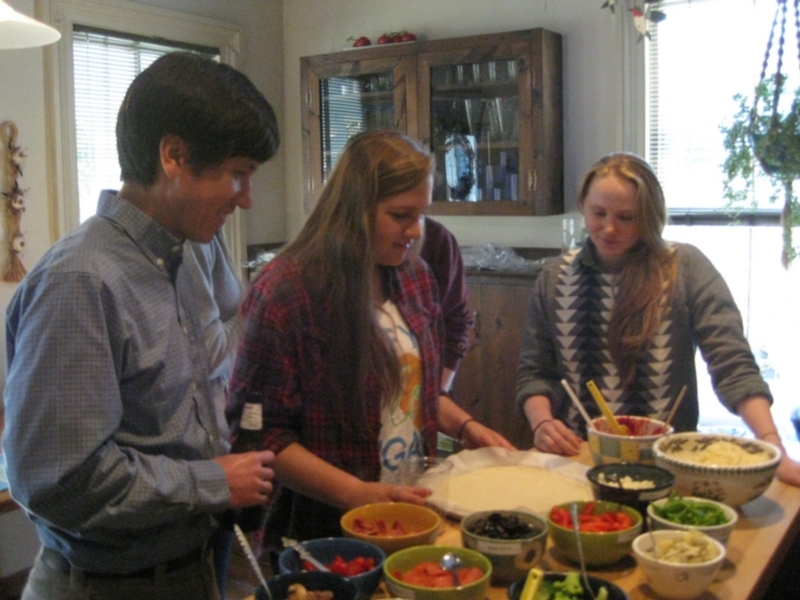 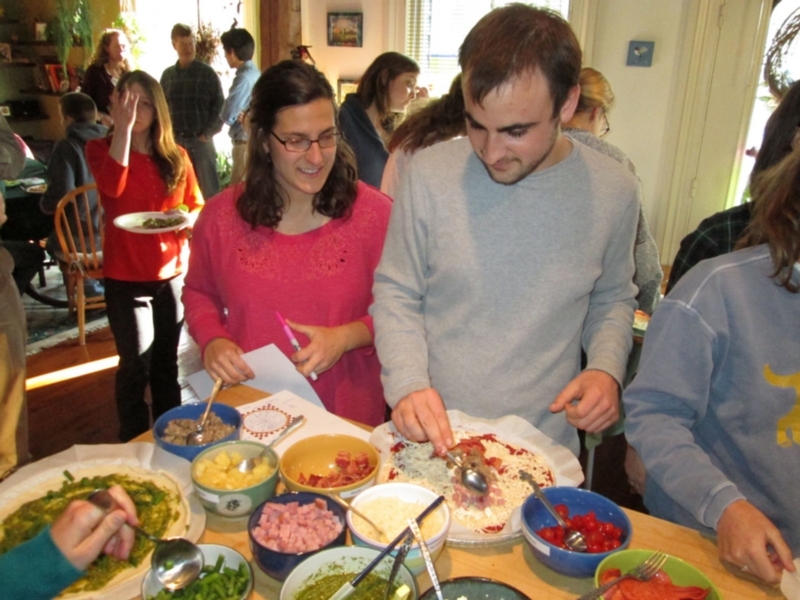 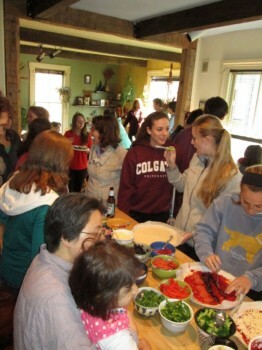 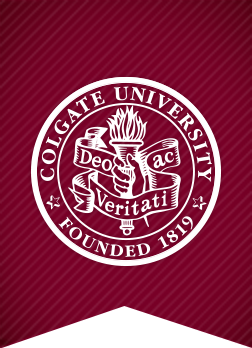 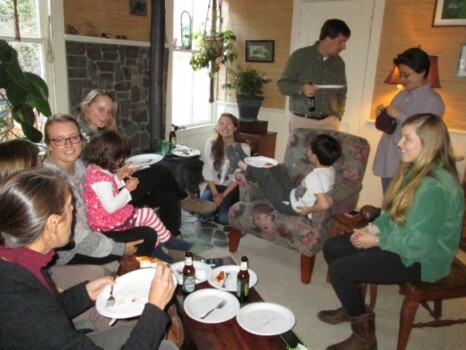 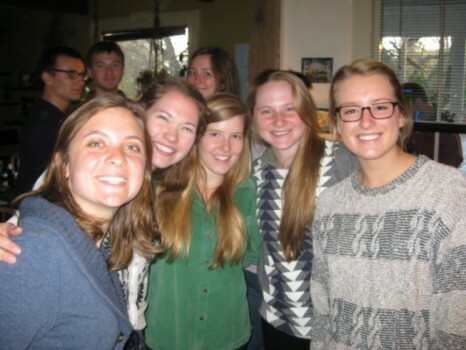 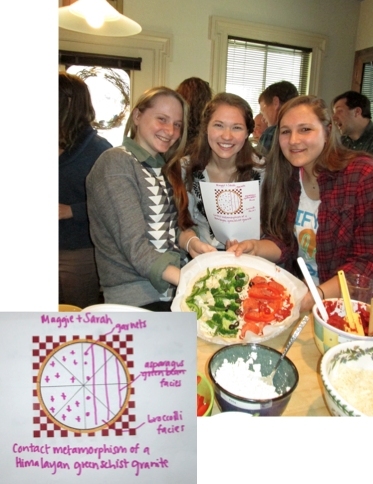 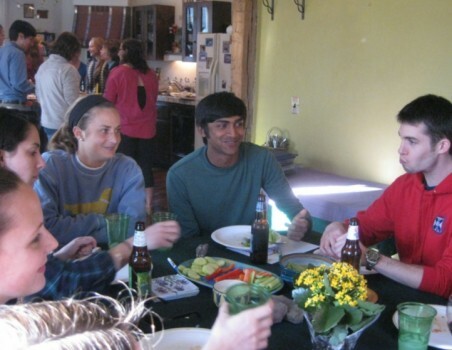 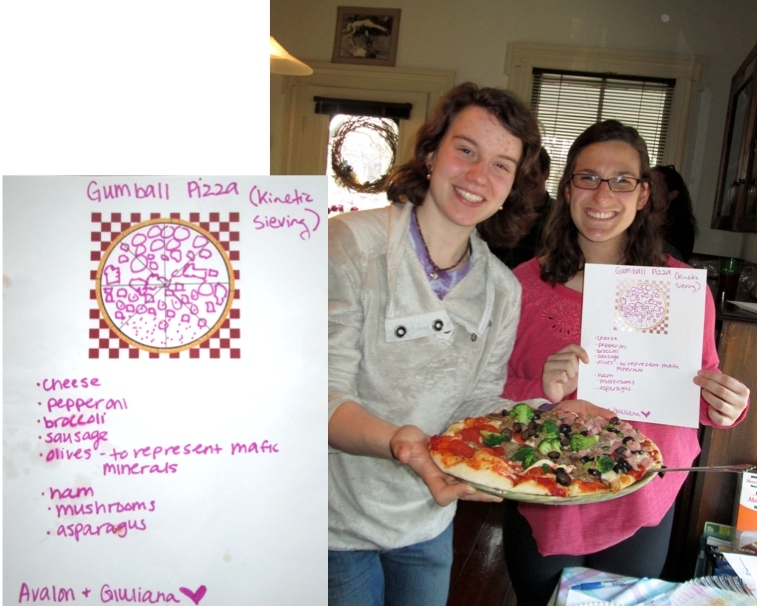 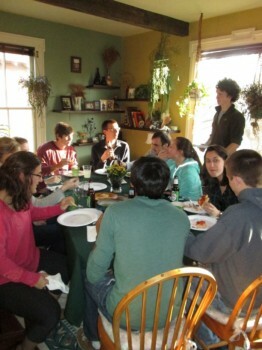 Close to forty geology students, faculty and staff and their families attended the 2014 Geo Pizza! 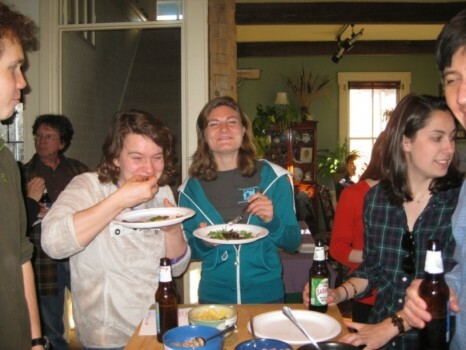 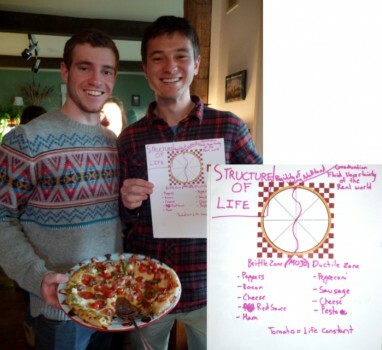 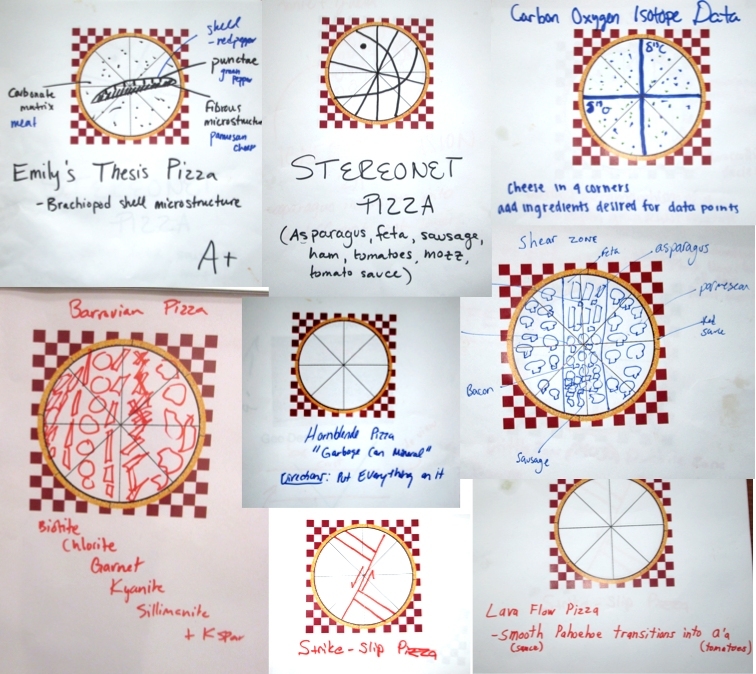 – a dinner where we provide blank doughs, red sauce, pesto, cheeses and assorted other toppings and challenge the students to create geology-themed pizzas. 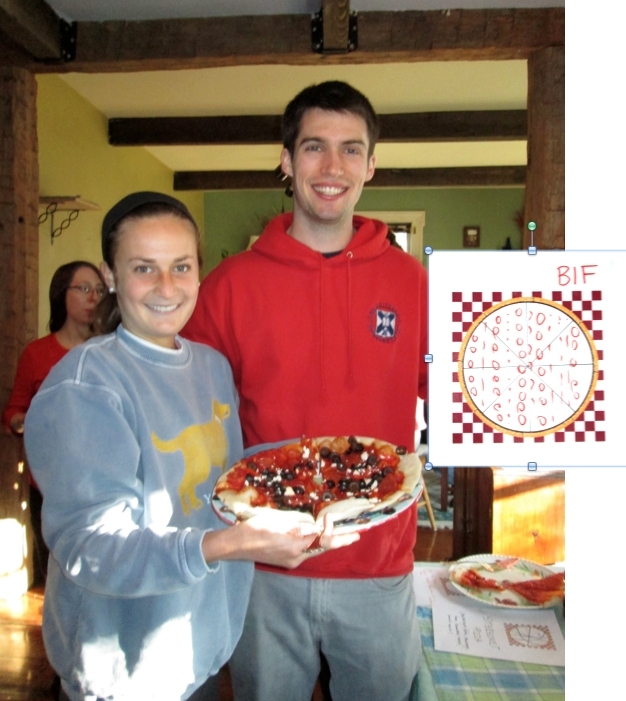 Students are also highly encouraged to bring geo-themed desserts. 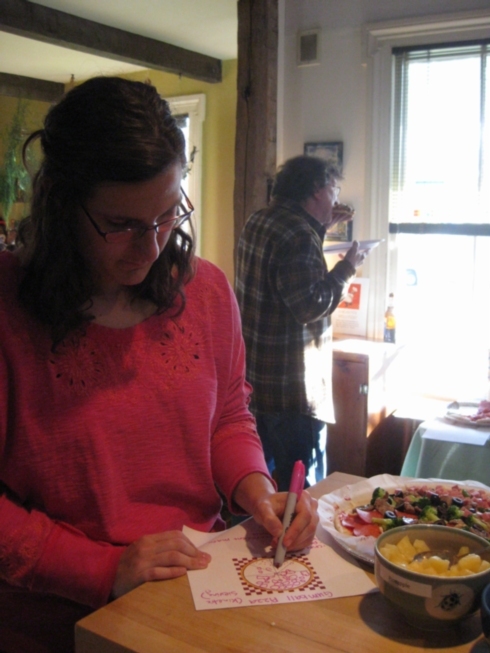 Twenty-one pizzas were created at this year’s event. 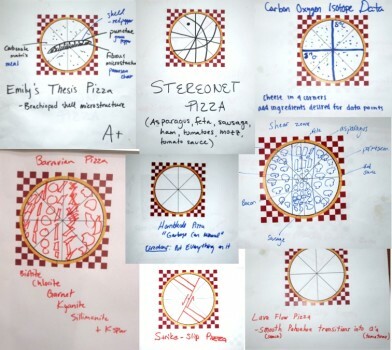 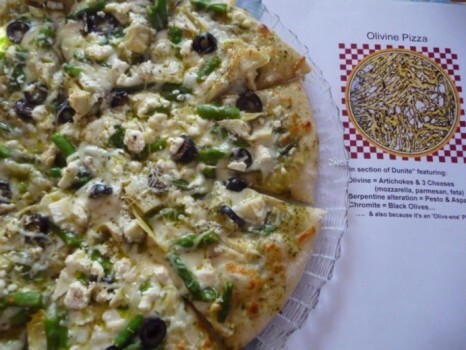 Check out the photos of some of the many fine pizzas and the great ideas behind them.